40 physics students, from the Italian Association of Physics Students and the International Association of Physics Students. All background and nationalities are welcome! Central Italy, students will meet in Rome and visit the University of Rome - Tor Vergata. 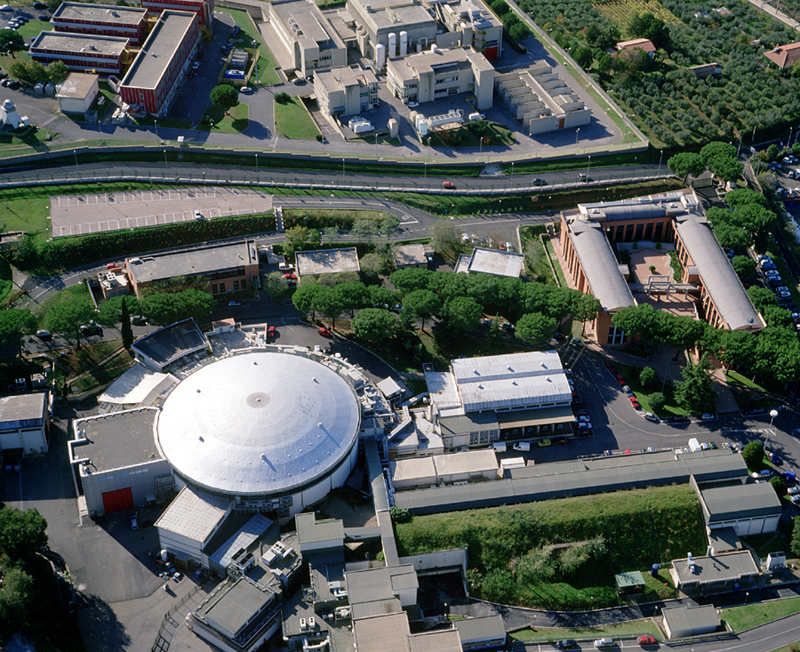 On the second day, they will visit INFN laboratories in Frascati. They will then move to the city of L'Aquila to spend two days at the LNGS and GSSI facilities. 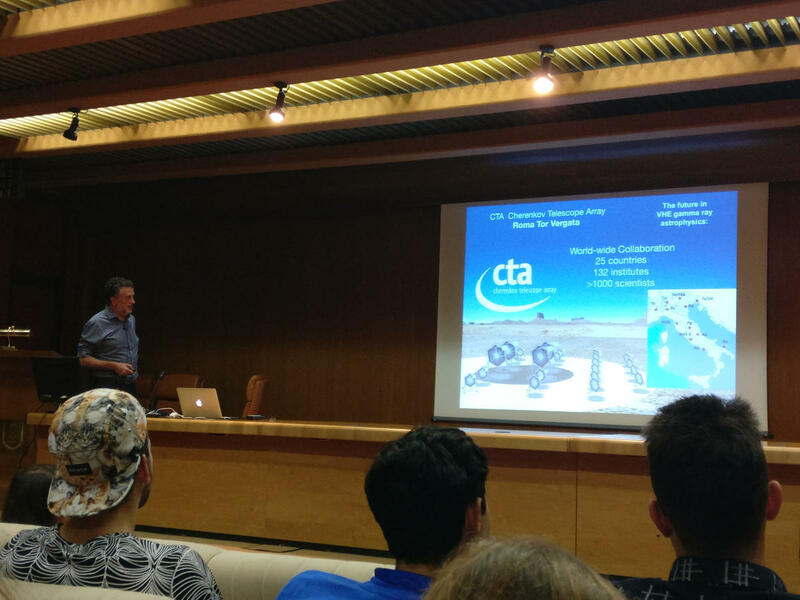 The Particle & Astroparticle Physics Programme, now at its third edition, is organised by the Italian Association of Physics Students and is open to all members of the International Association of Physics Students. 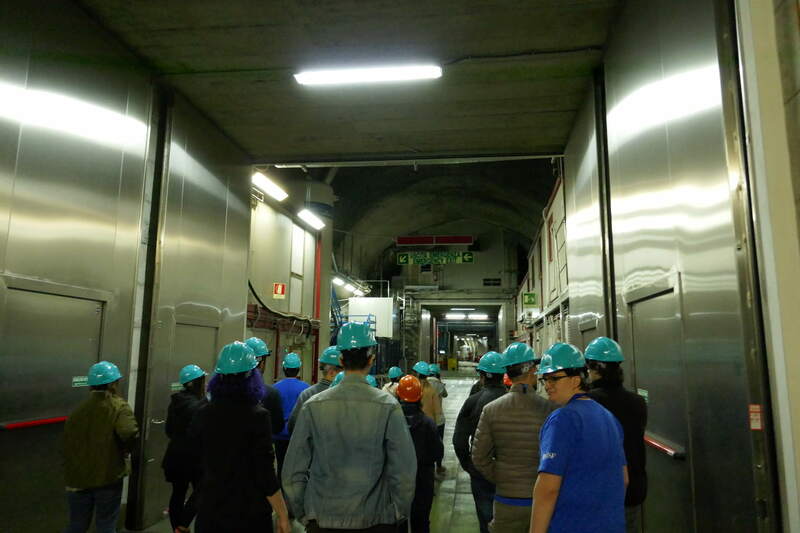 The event will bring 40 students to visit some of the most advanced research facilities in Europe, with a focus on astroparticle physics and one key mission: to foster enthusiasm in the minds of young physicists. 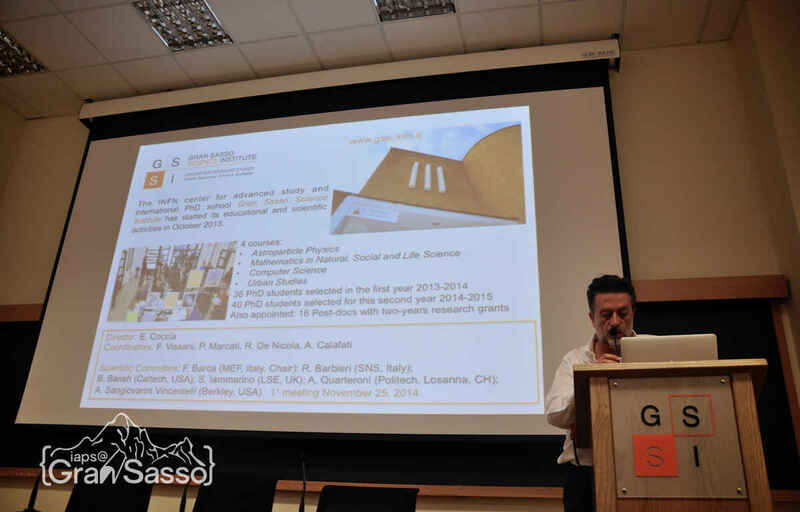 The Associazione Italiana Studenti di Fisica (AISF) gathers together all the Italian students of physics. 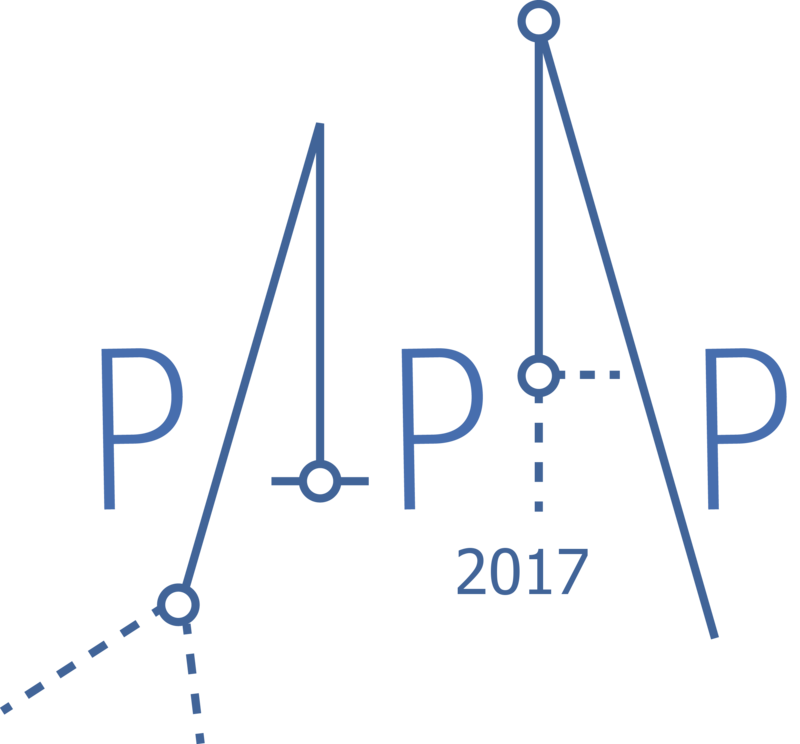 It was founded in Heidelberg in August 2014 and since January 2015 is a National Committee for the International Association of Physics Students (IAPS). It has in the last two years organized 8 international events and over 30 national excursions, becoming one of the most active national committee in IAPS. Built with Jekyll and materializecss by Vittorio Erba , Marco Morrone .